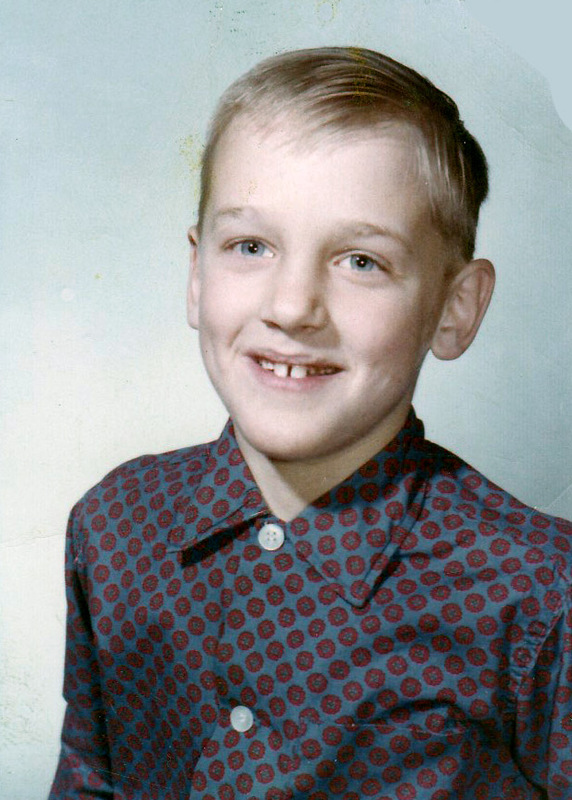 Childhood school photo of Phil Saviano, from fall of 1964. Fr. Holley arrived at his hometown parish church in March of 1964, remaining until September of 1965.